I know that I keep saying 'I can't believe how fast this week has gone!' blah blah, but seriously! I'm off to Sydney on Sunday to see Bruce Springsteen, and we bought these tickets last year...last year...it seemed so far off when we got them, but it's like 3 days! I am so excited! 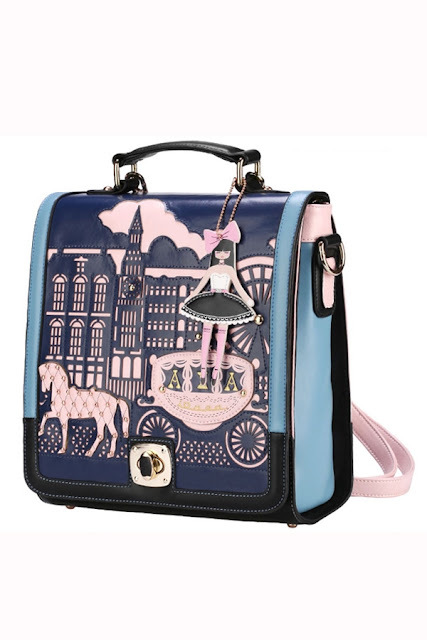 This little satchel is so cute! and it's totally in my colours! 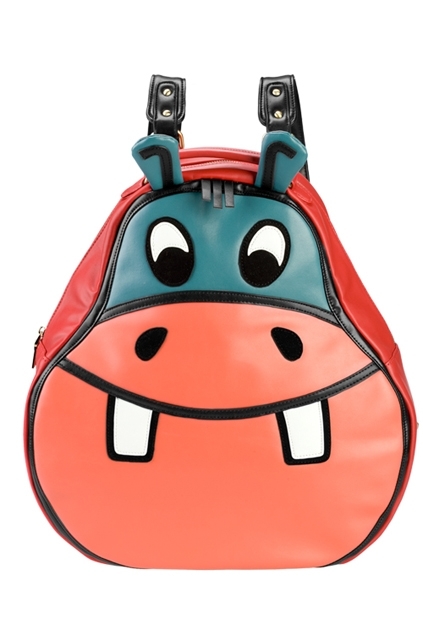 How cute is this hippo backpack! I think these shoes are so adorable! I love the bows! It wouldn't be Things I Love Thursday without some stuff from ASOS, right? 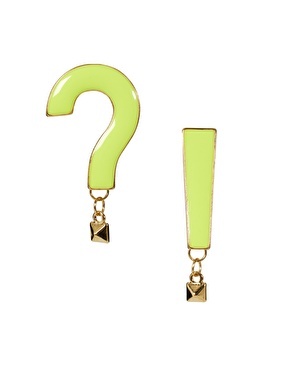 I think these earrings are so cute! 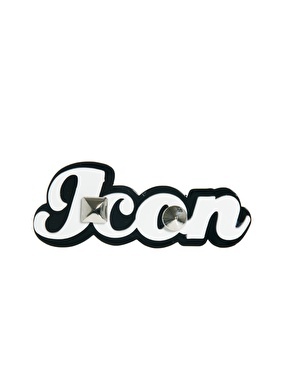 I can't wear studs, for some reason my ears don't like them, otherwise I would have already ordered these! 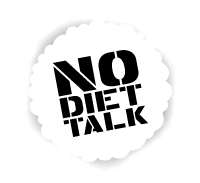 I also love this Icon ring. I also think this is pretty cool. And this 24 lies we like to tell women. Hi Lucy, found your blog via the hop, it's lovely. 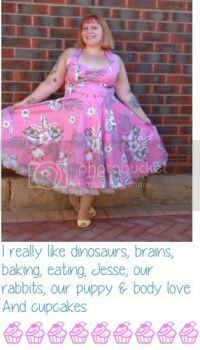 I think we must have similar taste because I love everything you've listed in this post! I would pull out my teeth for those shoes and earrings! Anyway, glad I found you, and am happy to be following along. Recent studies with scientific evidence show that if you choose to have a career during motherhood your kids will wind up in therapy and by the time you hit forty you'll be unhappy with the choices you made. I'm in my mid-twenties and I've heard both of those things a LOT- subtly from friends and family, not-so-subtly from news and other media. Drives me nuts!! Thank you for sharing that list! Also, super jealous you're seeing the Boss! Hope you have a killer time. I've been compulsively buying ballet flats lately and those pink ones aren't helping me quit! How adorable. 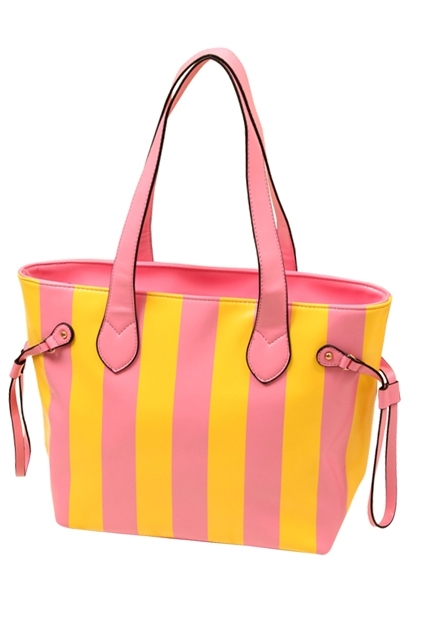 Ohhh, so, I need ALL THOSE BAGS!